The Mittelwerk V-2 factory produced 4,575 V-2s between August, 1944 and March, 1945. 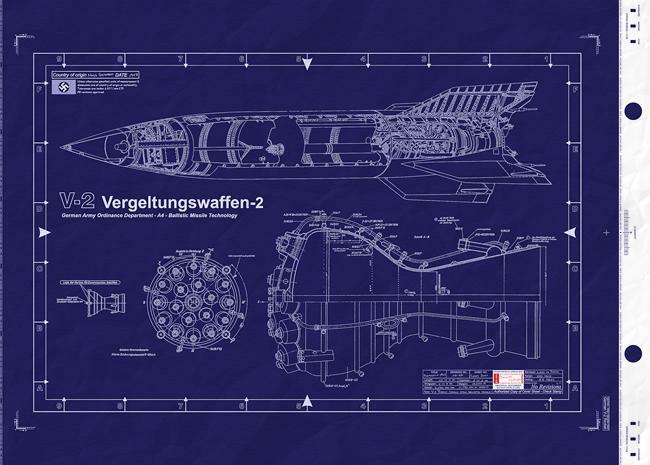 The main V-2 assembly line was located in an underground factory called Mittelwerk. The Mittelbau complex sheltered other weapons production projects as well. One, called the Nordwerk, was located in the same tunnel system as the Mittelwerk, but was used for the manufacture of Junkers aircraft engines. 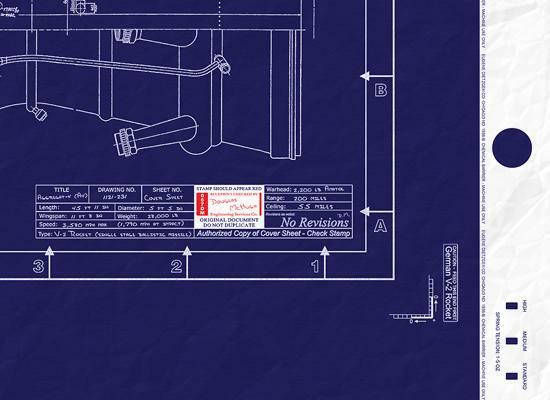 — the name Mittelbau refers to a complex of factories, storage depots, facilities and prisoner camps that were used from 1943 - 1945 to manufacture and test the V-2 rocket. The fact that this achievement was the product of the then ruthless WWII German War Machine -- and the fact that many thousands of people died as a result of its production and deployment -- taint the image of a monumental technological triumph. — an enormous quantum leap in technology. The Aggregate 4 (A-4) was also known as the V-2 Rocket and Vergeltungswaffe 2… designed and developed by Wernher Von Braun at the Army Research Center Peenem?nde. Continued from above… rocketry that exists in the world today. It represented a quantum leap in technology. It was the source of great discovery; it was the first human artifact to achieve sub-orbital spaceflight and has since been the design modern rockets are based on today. 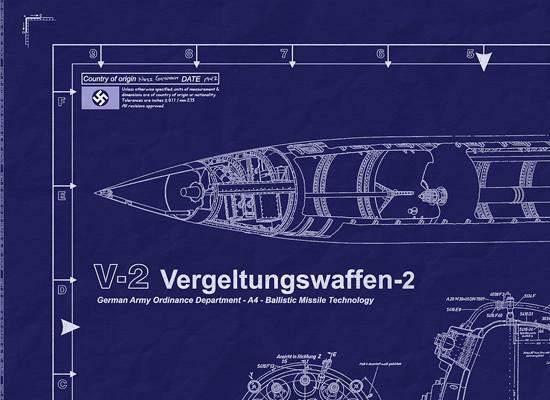 Production started in 1943 on the Vergeltungswaffe 2 (reprisal weapon 2), or the V-2 as it became better known, at the insistence of Goebbels' propaganda ministry. The Allies were already aware of the weapon. At a test site at Bliza in Poland a fired missile had been recovered by Polish resistance agents from the banks of the River Bug, and vital technical details had been given to British intelligence. They launched a massive bombing campaign against Peenemunde which slowed testing and production considerably. The V-2 and the atomic bomb both were world-shifting technological quantum leaps. Both were developed in enormous haste; used the first technical solutions that worked; consumed a considerable portion of the country's war budget; and were only available in the last months of the war. Unlike the atomic bomb, the V-2 was not a war-changing weapon, and the resources devoted to it undoubtedly hurt rather than helped the German war effort. At war's end the Allies seized tons of documents, hundreds of experts, and dozens of V-2 missiles. Germany made about 6,000 V-2s during 1944-1945 and launched more than 2,600 against London, Antwerp, Liege, Brussels, Paris and Luxembourg. These deadly weapons were so fast and fell from such a great height that no air raid warning could be given of their approach. 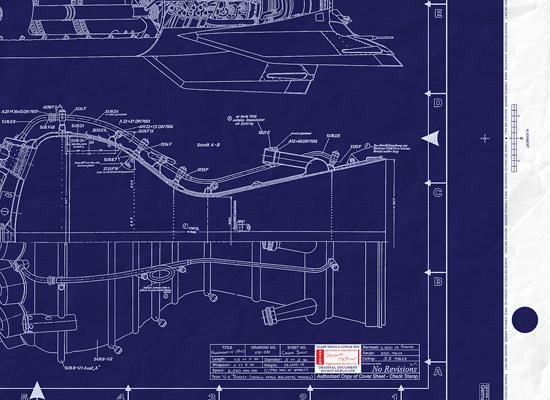 The V-2 ballistic missile represented an enormous quantum leap in technology, financed by Germany in a huge development program that cost at least $ 2 billion in 1944 dollars. 6,084 V-2 missiles were built, 95% of them by 20,000 slave laborer in the last seven months of World War II. Despite the scale of this effort, the missile did not change the course of the war and proved to be an enormous waste of resources. The V-2, was a single-stage rocket fueled by alcohol and liquid oxygen. It stood 46 feet (14 meters) long and five feet (1.5 meters) in diameter at its thickest spot. Its fins spanned nearly 12 feet (3.7 meters) at the base of the rocket, and it weighed 45,000 pounds (20,412 kilograms). It had a 2,200-pound warhead that stayed attached to the rocket throughout flight, and the entire missile crashed down on its target. Its first successful flight was on October 3, 1942. It could reach a velocity of 3,500 miles per hour. It was the world's first launch of a ballistic missile and the first rocket ever to go into the fringes of space. The V-2 was propelled by a mixture of alcohol (ethanol) and water, combined with liquid oxygen. The turbo fuel pumps were propelled by hydrogen peroxide. The fuel was pumped through the walls of the main burner, so that it would heat the mixture and at the same time cool the burner, so that it wouldn't melt from the heat. The fuel was then pumped into a main burner chamber through several nozzles, which assured the correct mixture of alcohol and oxygen at all times. Some later V-2s used "guide beams" (i.e. radio signals transmitted from the ground), to navigate the missile toward its target, but the first models used a simple analog computer that would adjust the azimuth for the rocket, and the flying distance was controlled by the amount of fuel, so that when the fuel ran out, the rocket would stop accelerating and soon reach the top of the parabolic flight curve. There are two sides to the V2 rocket. The ballistic missile was the first of its kind. It was built and launched by Germany, resulting in the death of approximately 7,250 people towards the end of World War II.